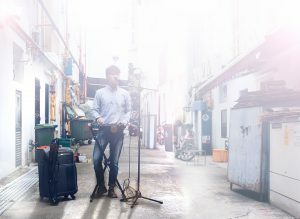 Being firmly established in Singapore, Toy Factory Productions strives in making its productions be known to wider audiences around the world. 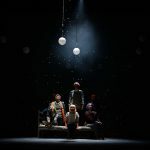 In its many years of theatre making, Toy Factory has toured internationally to countries such as China, Australia and Russia, bringing its unique productions of Titoudao, K, Spirits, The Crab Flower Club, PRISM, Glass Anatomy and Innamorati to other shores. 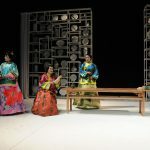 Titoudao, a play about Chinese street opera back in the olden times, had a prolific international run that impacted audiences from Shanghai, Beijing, Hang Zhou and Cairo. 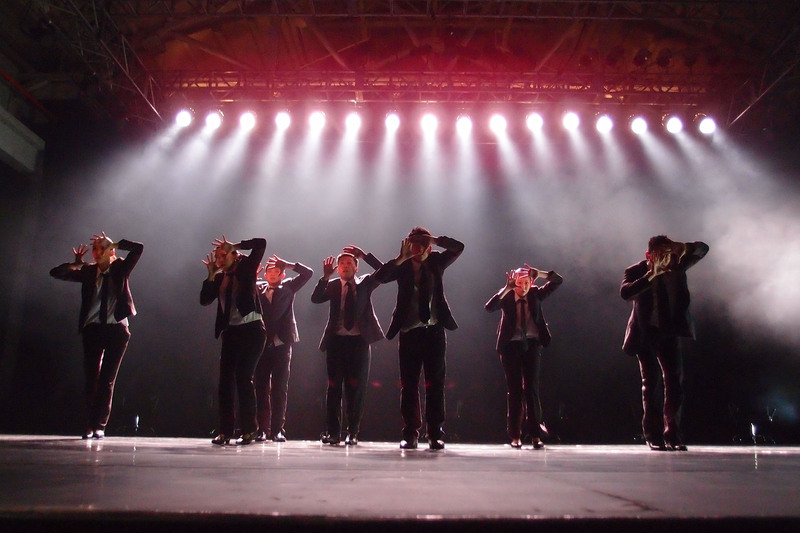 Having played to an unprecedented amount of diversified audience, the production has succeeded in spreading the Singapore culture to various parts of the world as one of the company’s most critically acclaimed masterpiece. 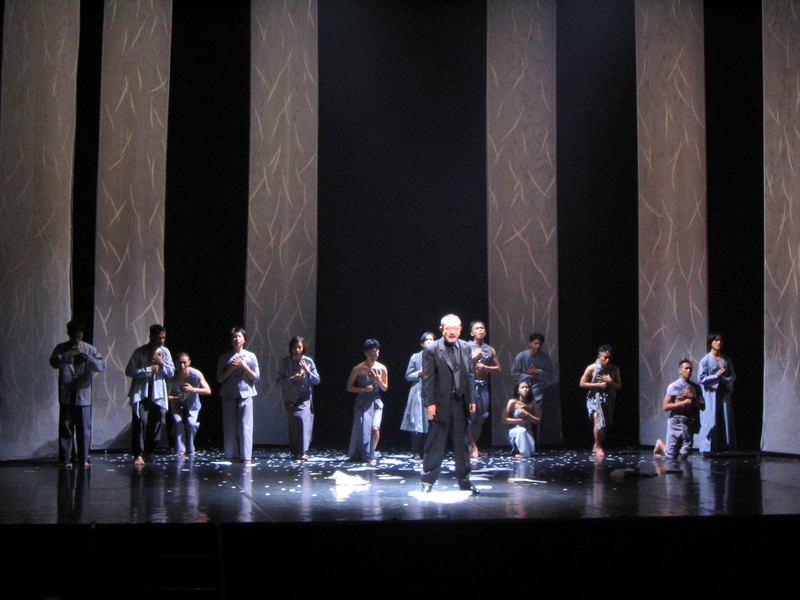 PRISM, a 2003 co-presentation between Toy Factory and Kageboushi Theatre Company for An ASEAN – JAPAN Collaboration Project, was a ground-breaking initiative, and was presented to 6 different countries – Japan, Singapore, Thailand, Philippines, Malaysia and Indonesia. It consisted of an international group of theatre makers and garnered the support of each country’s leading theatre companies, as well as their embassies. 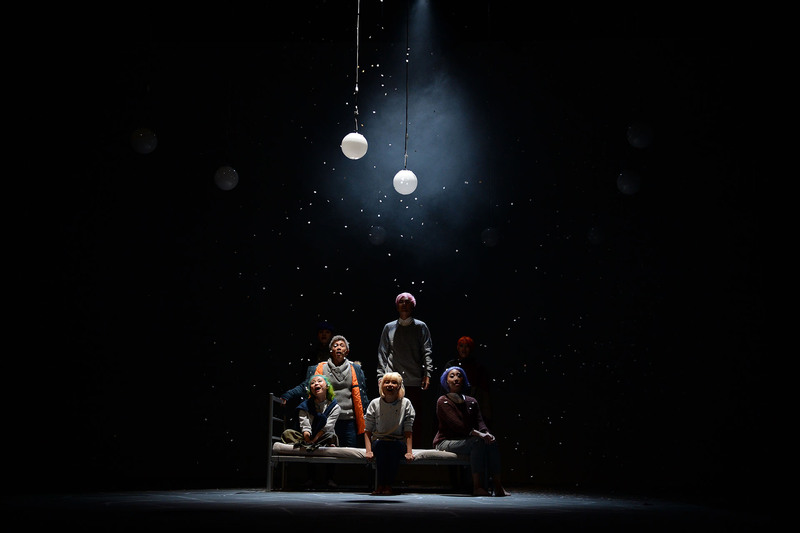 Spirits, a commissioned collaboration between Toy Factory and Singapore Arts Festival, made its debut in the 2007 International Theater King festival in North-Western Russia, Velikiy Novgorod. 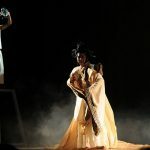 The play drew tremendous attention due to the unique blend of traditional Chinese opera along with a mix of western and traditional music, which ended its performance to a full house audience and standing ovation from the Russian crowd. 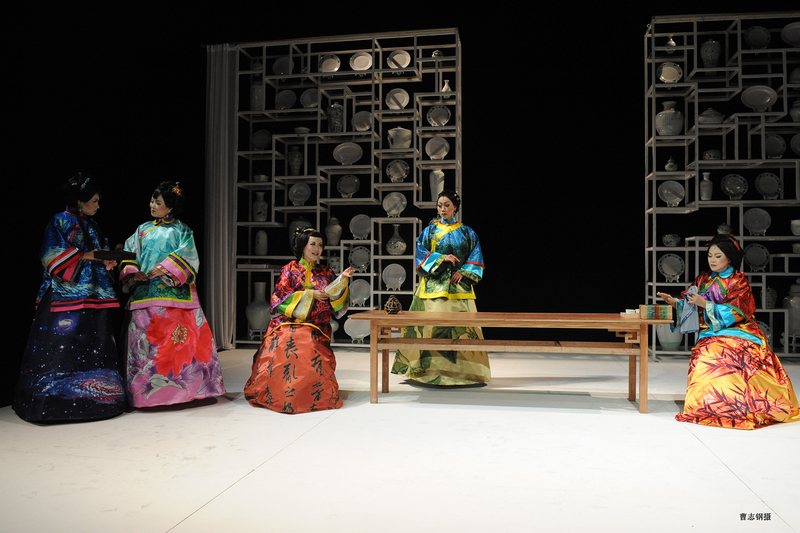 Most recently, Toy Factory’s exciting original musical Innamorati was featured at the Spring For Chinese Arts Festival in Beijing in 2017. The personable stories of 7 dynamic singers in the musical has inevitably touched the hearts of many to the wonderful Beijing crowd and was sold out for its run. 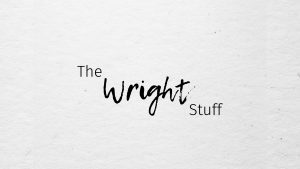 Whether you are a festival commission or a company that is interested in collaboration to bring our exciting repertoire of work to your shore, please start a conversation with us immediately!